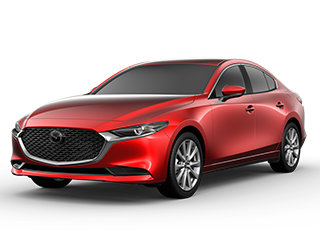 I have consistently been pleased with both the professional support and the ease of scheduling and completing all automotive servicing. My recent visit was handled beautifully by Dennis, as he always does. Easy scheduling, friendly staff, and a pleasant waiting area. Dennis did a great job when I went in for my car's regular oil change. I was done in less than an hour. I will be back next time. 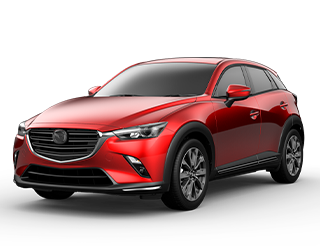 If you’ve been looking for a dealership where you’ll be met with an outstanding selection, friendly customer service, fair prices, and a qualified team of technicians, then make your way to Continental Mazda. 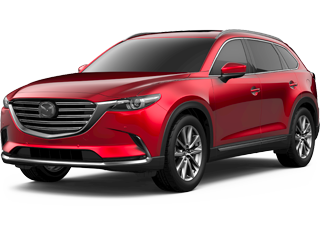 As a member of the Continental Motors Group, we’re happy to serve our customers in Plainfield, Joliet, Aurora, Lisle, and Bolingbrook with an outstanding selection of new Mazda vehicles. 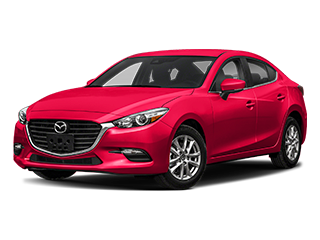 We also have a premium selection of used cars, including a Mazda Certified Pre-Owned selection named to the Top 5 in the Midwest for five years running! 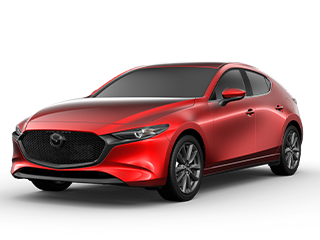 You don’t have to worry about getting a great deal on your next Mazda, either, because with our 110% Price Guarantee you’ll always get the most competitive price around. 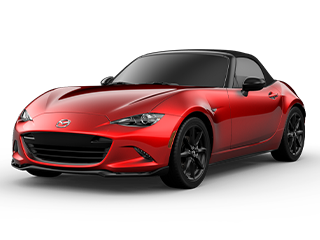 If that’s not enough, allow us to help you secure low APR financing via our finance department. 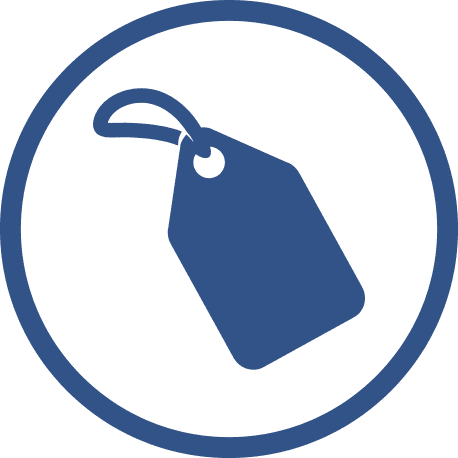 Whether you’ve got good credit, bad credit, or no credit at all, we’ll work with you to find a plan that meets your needs. 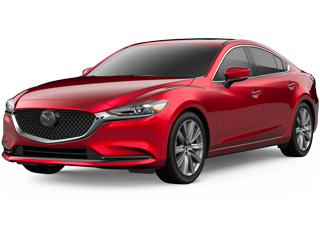 At Continental Mazda, we value our customers at every step of the way, which is why we don’t abandon you when you drive off the lot with your new car. 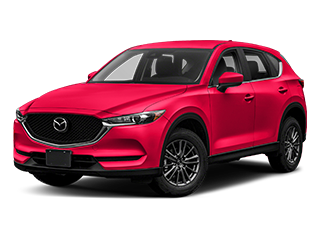 Our factory-trained and certified technicians are here to provide all the standard maintenance and repairs you need, from oil changes to transmission work and more. Enjoy complimentary loaner vehicle and shuttle service at our Mazda service department, as well as free car washes and windshield wiper solvent with every service! 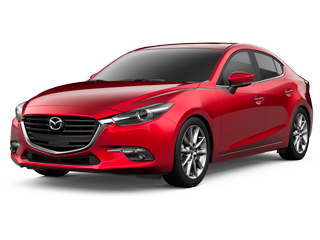 Enjoy the total approach to auto sales and service by shopping at Continental Mazda, Dealer Rater’s 2014 #1 Illinois Mazda dealer. You’ll find us conveniently located at 2363 Aurora Ave in Naperville, IL.